Town council in Amherstburg has passed the motion to recount the votes for the deputy mayor race, which was won by a four-vote margin. 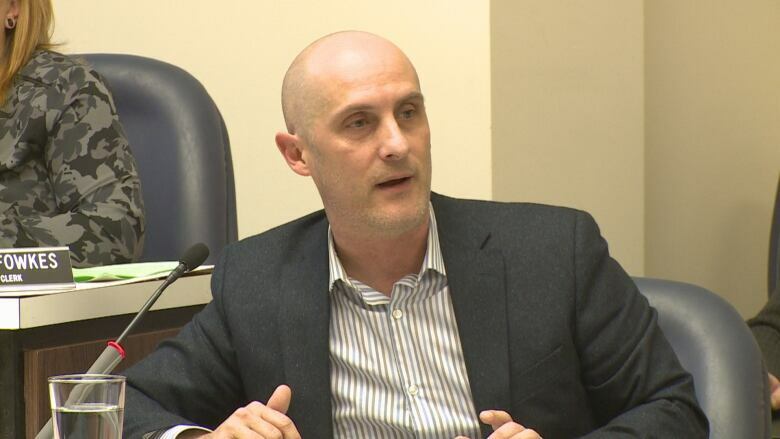 A recount will take place for the deputy mayor race in the Town of Amherstburg after council unanimously approved the motion Tuesday night. Only two councillors and the deputy mayor were present for the vote. The race came very close on Oct. 22 — with Coun. Leo Meloche taking the deputy mayor seat by only a four-vote margin. Meloche won with 2,579 votes and Coun. Diane Pouget lost with 2,575 votes. "This is a democratic society. The results of the election are important to all of us. Fairness is important to all of us," Pouget said, adding the recount will help voters feel certain of the result because of the small difference. "If Mr. Meloche wins, he can hold his head high in the full knowledge that there is no doubt that he won. If I win, then it will demonstrate that the recount was necessary." 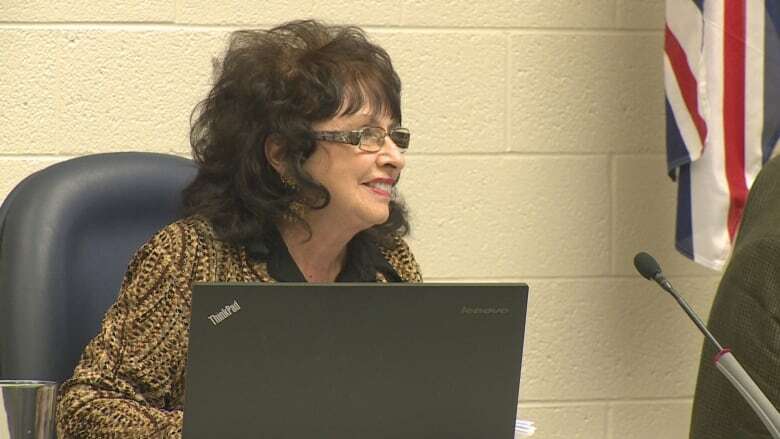 According to the clerk's report, tabulators used in the election are accurate, said Pouget, but she argued that two human errors were made in the election. There were also 83 spoiled ballots, although the clerk explained that in nearly all of those instances, voters were offered new ballots. Meloche's lawyer was present to object the recount, saying the findings would be the same. Meanwhile, Coun. Jason Lavigne argued in favour of it, to the satisfaction of the residents in the crowd, who cheered at much of what he had to say. "The reality is, machines make mistakes, humans make mistakes," he said. "I would like to know 100 per cent that we're moving forward in the right direction and give some peace of mind to the people who ran in that election." The clerk's report said that a recount would cost the town $25,000, to which Lavigne said he doesn't understand why it should cost that much. He also doesn't think the cost should matter. "Going forward, the cost to me is irrelevant when you're talking democracy and to move this community forward," he said. Several residents also spoke and many of them, like Larry Amlin, advocated for a recount. "Do the right thing. Do a recount. And put it to bed," he said. Pouget had initially been told that because council did not have a recount bylaw in place, the only way to get a recount was to go through superior court. That bylaw had to have been passed by May 1, which would have dictated a specific margin by which the town would recount results. Because no bylaw was passed, automatic recounts only happen in the event of a tie. For Lavigne, that was a gross oversight on the part of the administration. "I feel as though a ball was dropped here. 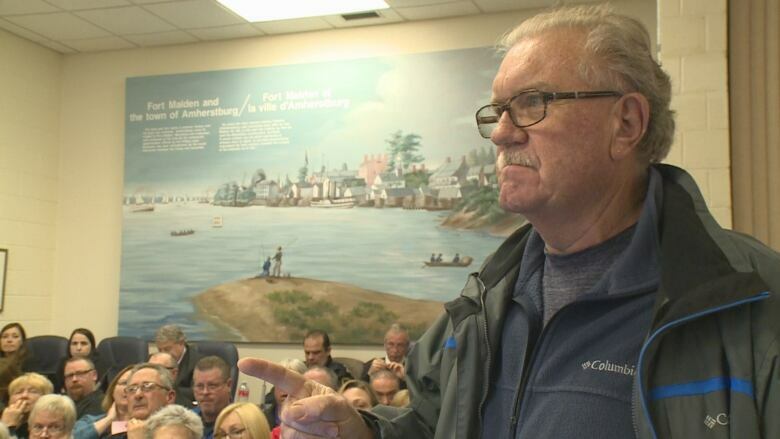 There's no reason for a municipality not to have a recount bylaw in place with the new Municipal Act changes that came about for this election," he said. "And let it be a warning for all the councils out in Ontario. Make sure you put a bylaw into place so you don't run into these obstacles yourself." Lavigne ran for re-election, but lost. He said he did not have any interest in calling for a recount in his race. The mayor cancelled Tuesday's regular meeting for reasons unknown. A special meeting was held in its place at Pouget's request. After the motion to recount passed, Pouget thanked the room. She also explained she would have liked to have seen a recount for all positions, but because of multiple conflicts of interest on council, she said it would have been impossible. "It was just amazing the support that I received, and I am so grateful."